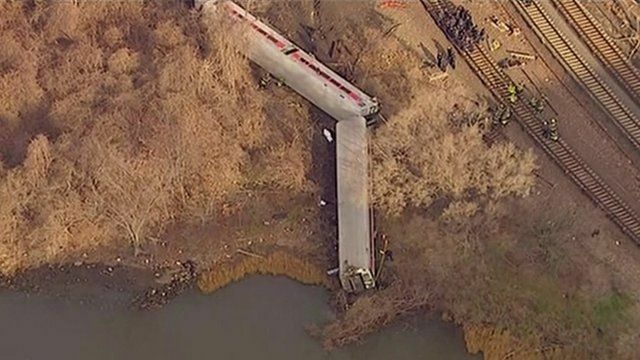 NY train crash site 'unbelievable' Jump to media player At least four people have died and dozens have been injured, many seriously, in a train crash in the Bronx area of New York City. Metro train derails in New York Jump to media player A passenger train has derailed in the Bronx area of New York City, prompting a major emergency services response amid reports of multiple injuries. 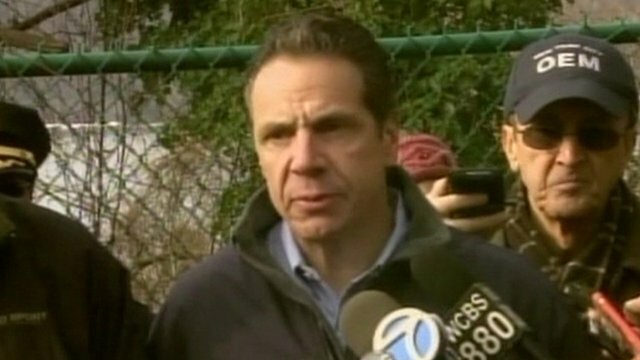 Governor Cuomo reacts to incident Jump to media player The New York governor has confirmed four people have been killed after a passenger train crashed in the Bronx area on Sunday. 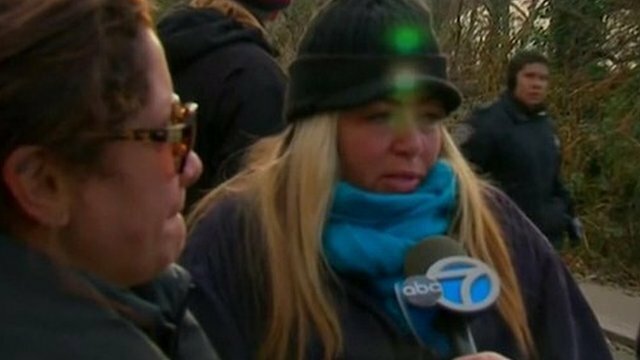 Eyewitnesses speak about crash Jump to media player A passenger train derails in the Bronx area of New York City, prompting a major emergency services response amid reports of at least four deaths. 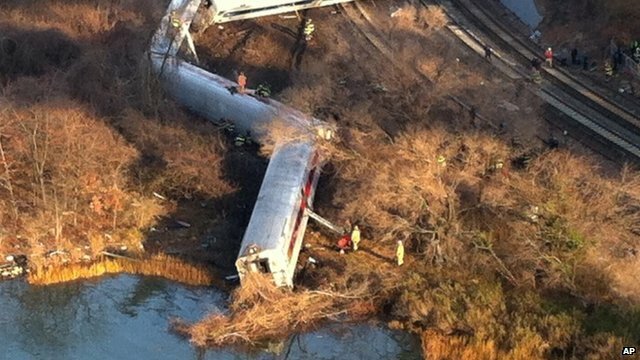 At least four people have died and dozens have been injured, many seriously, in a train crash in the Bronx area of New York City. One of the first reporters at the scene, Jessica Cunnington, said she has not seen so many emergency workers and local people helping at an incident. She told the BBC the scene "honestly doesn't really look real, it looks kind of like a movie site."